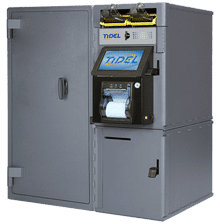 Tidel solutions have been deployed in numerous quick serve restaurant brands across the globe, from corporate owned entities to franchisees, both large and small. 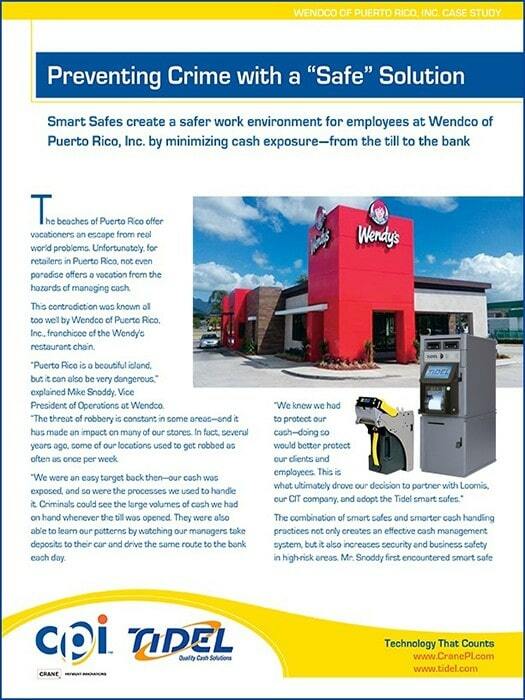 Maximizing operating efficiencies becomes a critical necessity for corporate entities and franchisee owners. 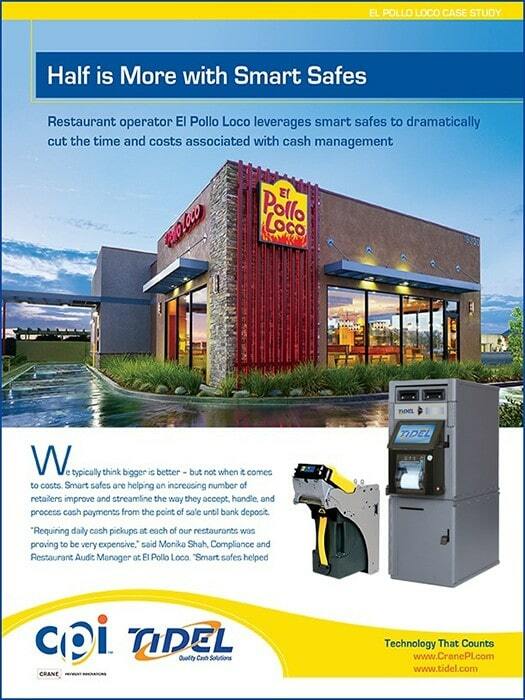 Using traditional cash management methods, store managers are often relegated to checking till drawers in and out to cashiers, reconciling cash deposits, investigating discrepancies, and taking cash to the bank. These activities take manager time away from other productive activities, including training employees, providing customer service, and optimizing overall store performance. Driving cash to the bank also involves a degree of risk that can be easily avoided by adopting the right cash management system. 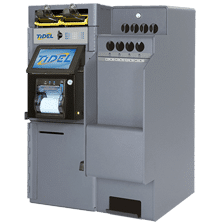 Tidel solutions help address these issues, by streamlining and automating the cash management processes for the restaurant, giving the store manager the time required to execute more productive tasks. 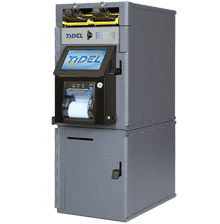 From note deposit systems, to systems that manage the in-store change fund, Tidel solutions have been proven over the years to protect, automate, and streamline the cash management function for quick serve restaurants, enabling these organizations to improve their operating margins and reduce risk.